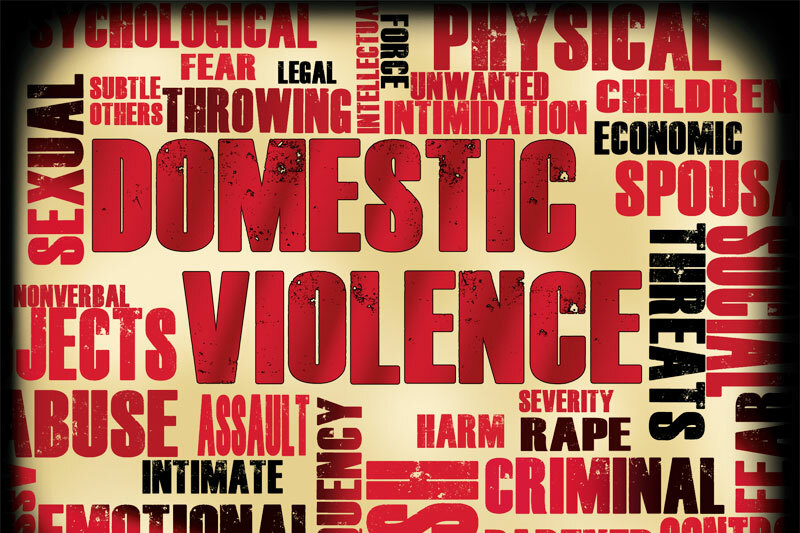 Domestic abuse or violence involves the misuse of power and is based on a range of control mechanisms which include: physical, sexual, psychological, social or economic abuse or neglect of an individual by a partner, ex-partner, carer or one or more family members, in an existing or previous domestic relationship. This is regardless of age, gender, sexual orientation, religious, cultural or political beliefs, ethnicity, disability, HIV status, class or location. Domestic abuse can also include forced marriage and so-called ‘honour crimes’.